Our innovative honeycomb window treatment collection delivers the industry’s highest energy-efficiency rating. 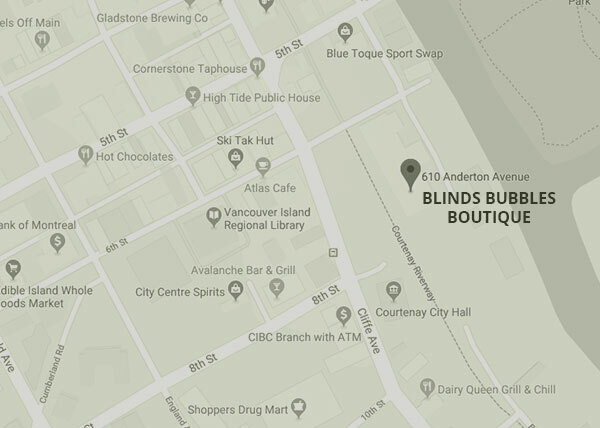 Available in vertical and horizontal pleats, Hunter Douglas honeycomb blinds from Blinds & Bubbles Boutique come in a wide range of fabric types, colours and shapes. 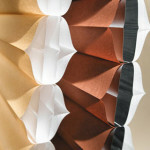 Available exclusively from Hunter Douglas Gallery and Showcase dealers only. The Architella® Collection, offers luminous colours and true, crisp pleats.The state-of-the-art patented design with three distinct air pockets provides a high level of energy efficiency. 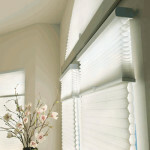 With a wide array of fabrics, pleat sizes, colours and textures, Duette® honeycomb shades enhance any décor. The Duette® Architella® collection provides a high level of energy efficiency with its innovative honeycomb-within-a-honeycomb design, reducing energy loss up to 40% at the windowNew to Architella is the revolutionary IllumiCell™ – a clear inner cell that offers superior light transmission with the same energy savings as a fabric inner cell. 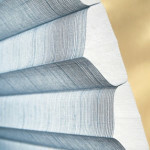 Visit the Hunter Douglas photo gallery. Contact us for a free consultation on Duette® Architella® for your home or office. Applause® honeycomb shades are the right choice when looking for a streamlined selection, energy savings and value with the enduring quality of the Hunter Douglas brand.